Can you even guess the danger of Robin Mask? Home » Ryo-Miyazaki-chan » Pictures » Can you even guess the danger of Robin Mask? That looks soooo cool!! !I love the expressions and the colour!! !It looks so proffesional...!!! BUT....I cannot draw action(punching and what-not) that's found in manga. Maybe just chapter cover art(like this piece) but not movement. 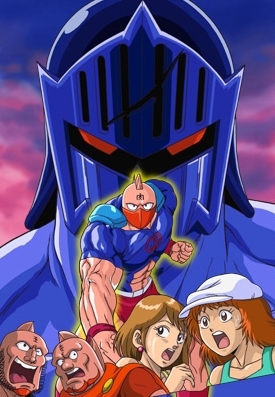 Wow, this is the original Kinnikuman using the same drawing style used for nisei. Great job! WHOA!!! THIS IS AWESOME!!!! WHAT DID YOU USE TO COLOR IT!!! ._.